Singaporeans love football and they will do anything to catch the 2014 World Cup on June 12 to 13, 2014. It will be held (for the second time) in Brazil. 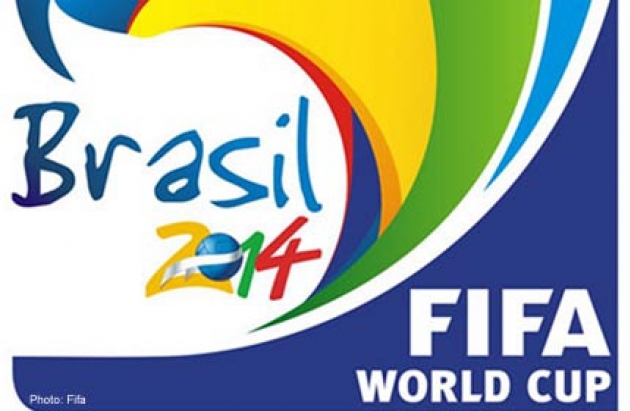 Ready or not, it is Brazil’s time to host the prestigious World Cup. Many Singaporeans are patiently waiting for the kick off. Bosses should contemplate on late starts: Matches will be aired in Singapore from 3 to 6am. Bosses can contemplate on late starts so football fanatics can keep up. They do not need to be absent or miss a day’s work because of the World Cup. Bosses can boost office morale: Bosses can effectively boost office morale by screening match highlights in the pantry. It will boost morale because it can encourage social interaction and more importantly, team-building. Bosses can go all the way: For offices with the most football fanatics, bosses are planning to go all the way. 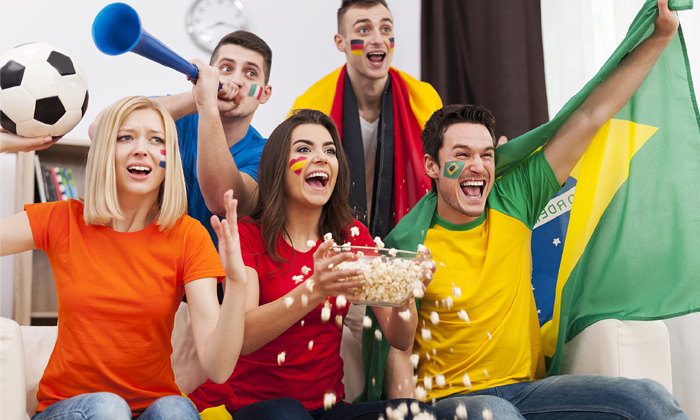 There will be a screening of World Cup finals in the offices plus food and beverage. 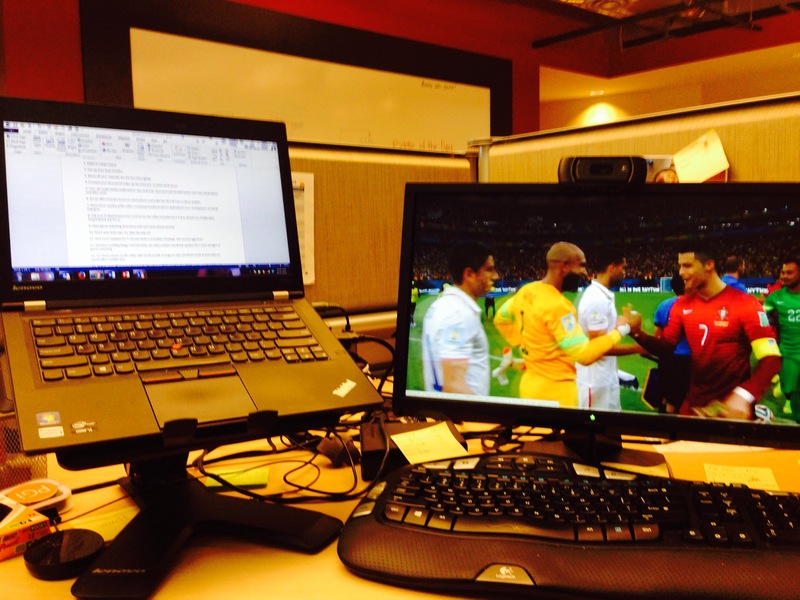 Work will not get in the way of football fanatics. They will do anything not to miss the match. Some are even thinking about being absent or call in sick. Companies should plan ahead taking into consideration not only their interest but also the interests of the work force. Bosses should comprehend how football fever might affect their companies so they can plan ahead. Every country around the globe has different attractions that are given importance. Most of them are statues of national heroes, museums and more. 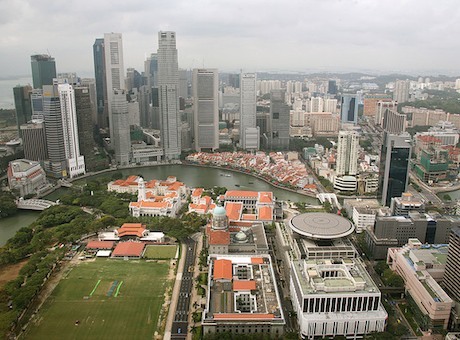 In Singapore, there are several important historical landmarks that are given value. A lot of establishments in Singapore have Raffles in their name. This is how popular and important Sir Stamford Raffles is. His journey in Singapore started when he began trading for the British East India Company in 1819. After settling to a company, trade in Singapore becomes common. 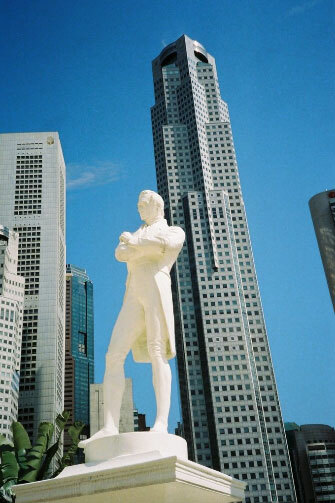 Due to this, Sir Raffles is given credit and had created statue for him remembering his large contribution to the country. Measuring 26-foot tall, this mythological creature has the head of a lion and a fish-like body. Merlion is a national symbol for Singapore and is located at the Merlion Park (a park that is located in the Singapore River that connects to the Marina Bay). However, there are many replicas of Merlion that is scattered in the country. The tallest is located in the Sentosa Island wherein it measures 121-foot tall. This is where the world war heroes are placed. Monument of the World War II hero Lim Bo Seng (an espionage leader who died in captivity in Malaya) was built in Esplanade Park. Aside from commemoration for other war heroes, the park has theaters and halls. 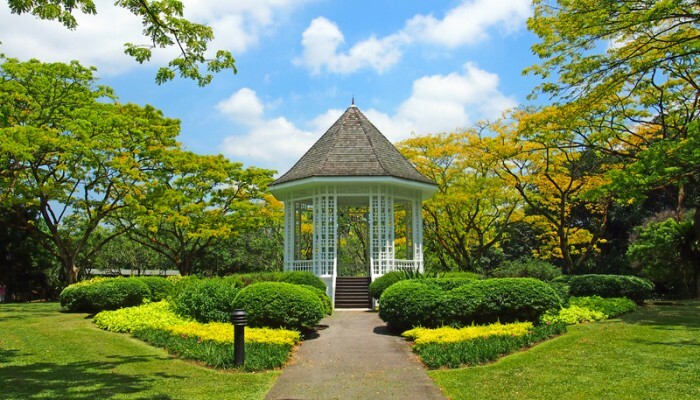 Founded in 1859, the Singapore Botanic Gardens is one of the significant landmarks in the country. Having a orchid breeding program, the garden has achieved to increase the number of orchids. While in Singapore City, you’ll never get bored as there are several attractions to visit and explore. 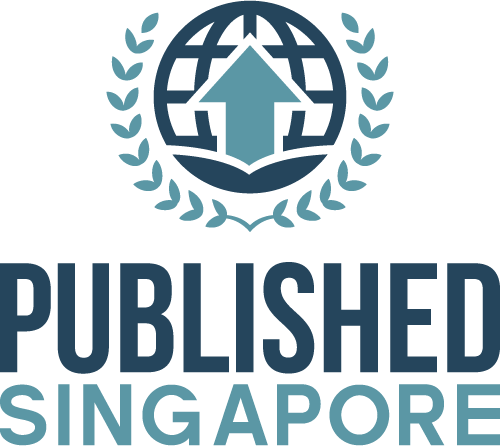 As one of the topmost countries in Southeast Asia, Singapore is not only a financially stable nation; it is also the nest of different tantalizing scenery which gives joy and excitement to all people most especially foreign visitors. Most attractions that you can find here are one of a kind and cannot be found somewhere else in the planet. Due to Singapore’s mild and calm climate all year-round, amusing creatures like birds, flowers and different animals are significantly present. Mainly, Jurong Bird Park is a haven for more than 8,000 birds and it houses the well-known South American toucan and is the world’s leading collector of Southeast Asian hornbills and the second biggest collector of penguins. 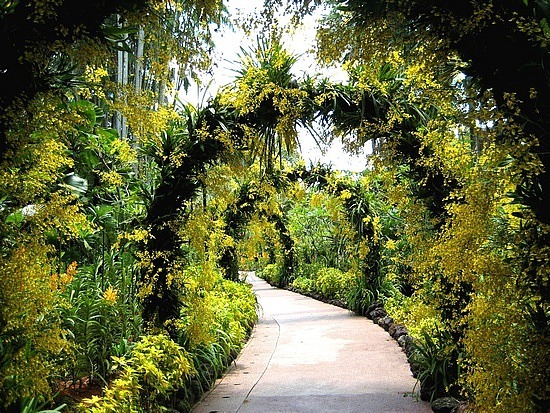 The Botanical Garden in Singapore is a sanctuary of different lovely flowers including orchids and Singapore’s national flower – Vanda Miss Joaquim. More than 2,000 animals in Singapore Zoological Gardens are housed in which you can get closer to them. 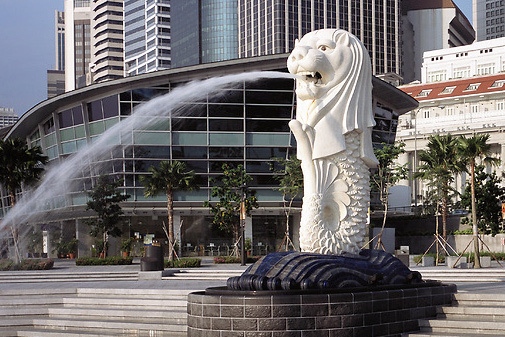 Situated in front of Fullerton Hotel, the Merlion statue is the national symbol of Singapore. This creature has a lion’s head and a fish-like body. 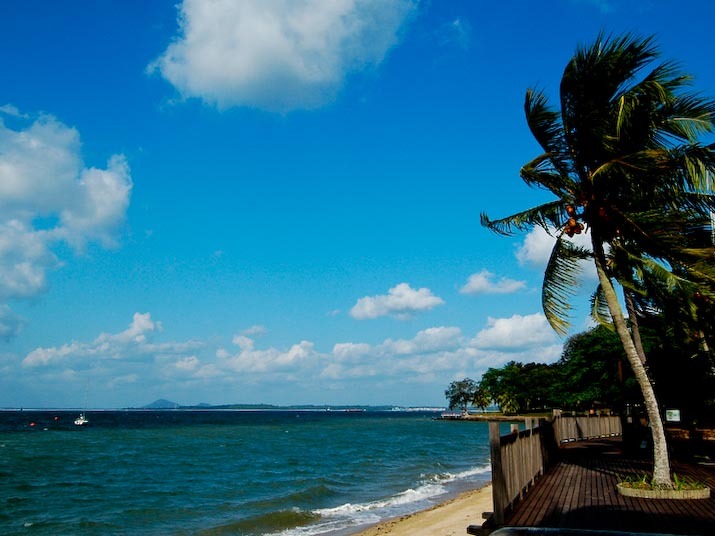 As one of the most visited places in Singapore, Sentosa Island has long miles of resorts as well as beaches. In here, you can view the famous dugong (sea cow) and play with dolphins and seals. Also, you can see sea creatures that are fed and trained by expert marine life instructors.